The Kooks have announced plans for a short five date UK live run. The band are currently at work on their new album, recently smuggling out some footage from the studio. Looking ahead, The Kooks will play a short burst of live dates, including some smaller venues and off-the-beaten track locations. 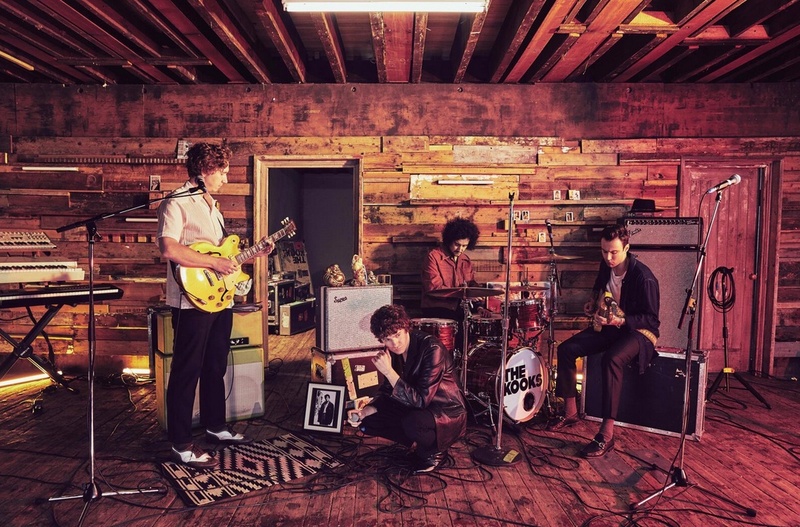 Opening in Belfast on September 3rd, The Kooks intend to hit Oban on September 8th, before bringing the tour to a close in Bexhill-on-Sea on September 10th. Tickets go on general sale from 9am this Friday (July 13th).